Who doesn’t enjoy a good movie, especially when you can conveniently pull one off of the Internet? This list of the best movie sites is going to provide you with pretty much an unlimited amount of movies. And, some of them are free as well. With a little help from this list, you get access to all of your favorite movies and movies you haven’t seen before. So get some comfy clothes on, your favorite movie snack, and find the movie website that works best for you. Also, a lot of these streaming sites also offer a wide selection of TV shows as well. So if you have a few favorite TV shows that you enjoy, you will be able to stream them from some of these sites as well. 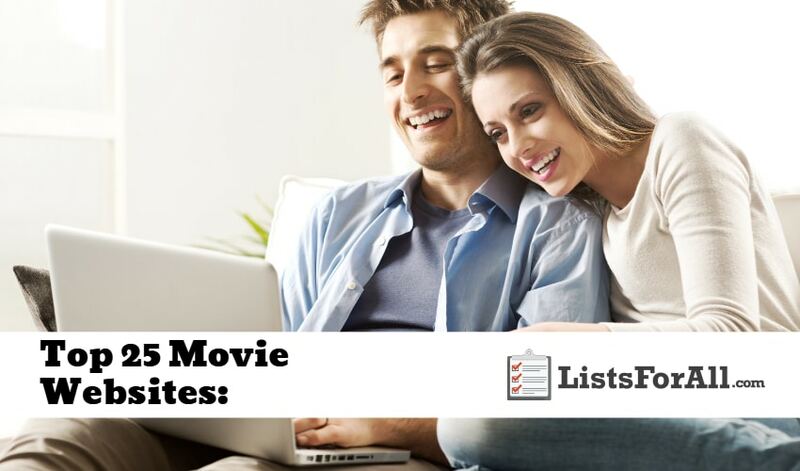 If you need help selecting a movie or two, be sure to check out our list of the best romantic comedies and best documentaries. About Movie Website: Amazon Prime is more than just free shipping on millions of products. The membership also offers a host of other extras, including access to a variety of new and popular movies. So if you already use Amazon regularly, purchasing a Prime Membership definitely makes sense. Along with movies, you will also get access to a variety of award-winning shows that are only offered on Amazon as well. About Movie Website: With a number of membership packages that fit every budget, Netflix is well-known for its vast array of movies and television shows. 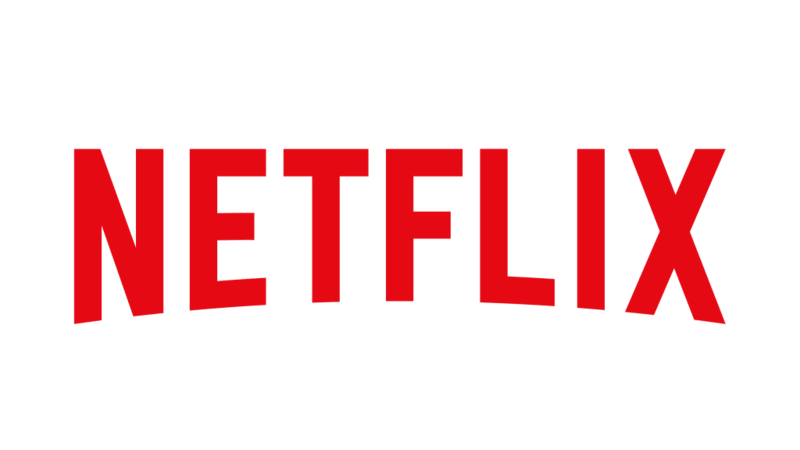 Netflix also continues to create and produce exclusive shows and videos that are only offered on its platform. This means that more and more quality films and shows will continue to be delivered. Also, with multiple users able to use the same account, the whole family can enjoy whatever movies that they like best. About Movie Website: Tubi or Tubi TV is an excellent option for those looking to stream movies and TV shows. It is completely Free and at no point will you ever hit a paywall asking you to put in payment information. And, as you are trying to figure out how they make their money, Tubi does segment the movies and shows that they offer with short ads. So if you don’t mind sitting through a couple of commercials for a free movie, Tubi is an excellent option. As far as content, Tubi has a partnership with several large companies like Lionsgate, Paramount, MGM, and Starz. This will allow users a quality selection of Movies and TV Shows to choose from. About Movie Website: If you are looking for off the beaten path movies, SnagFilms may be the right choice for you. They offer a lot of great movies, TV shows, documentaries, and “exclusive original comedy shorts.” Also, if quality is a big key for you, the majority of SnagFilms offerings can be watched in 720p or 1080p. SnagFilms does use the occasional ad during a movie or show, but they are more limited than some movies services. 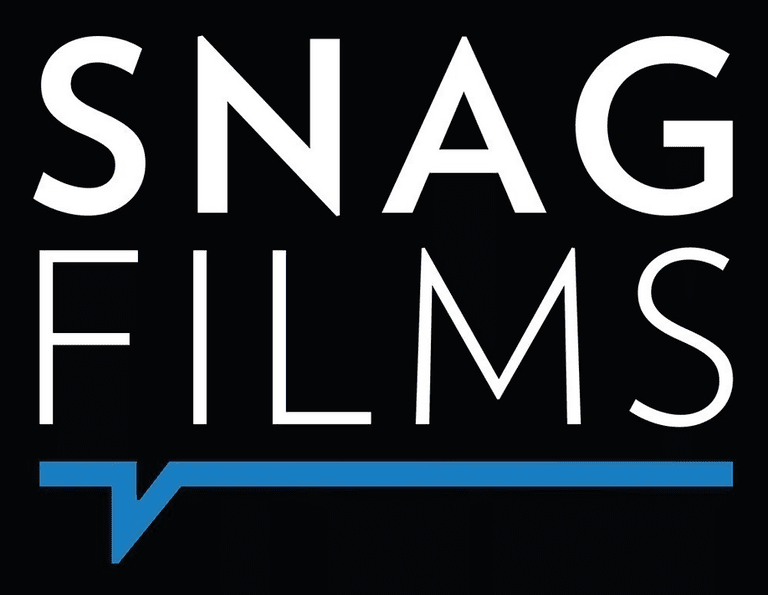 SnagFilms also offers an iPhone app and Android app that will allow you to stream films to your smartphone or tablet as well. About Movie Website: If you enjoy an excellent documentary, you are going to love this movie website. Top Documentary Films is going to give you access to thousands of documentaries. Some that have big names behind them, and some that are put together by independent filmmakers. Regardless of filming budget though, there are a lot of excellent documentaries available. The documentaries are sorted into 25 different categories. So you will be able to find topics that you are already interested in, or might want to learn more about. About Movie Website: Sony Crackle is another excellent video streaming site that covers costs with ads. Before and periodically while watching a movie or show, you will be presented with a group of ads to watch. In return though, you will get access to an extensive database of free movies and TV shows to stream. With the ability to use on an app as well, Sony Crackle works well on pretty much any modern device. About Movie Website: You are probably already using YouTube to stream a variety of different content, but did you know that you can also stream full-length movies? YouTube Channels like Viewster, The Paramount Vault, Timeless Classic Movies, and more offer a selection of movies to watch. Outside of specific channels, you can also use YouTube’s filter options to help you search for full-length movies as well. About Movie Website: Viewster features a large selection of anime, documentaries, movies, and more. You don’t even have to log in to access it. There are ads segmented throughout the different videos, but they are usually pretty well placed. Also, if you enjoy being a part of a community of people who enjoy films as much as you do, Viewster is interactive. Users are encouraged to leave comments and share posts. Viewster also offers a free movie app as well, which makes mobile viewing easy. About Movie Website: The video streaming site Vudu is going to offer a large selection of viewing content, some of it free. Also, Vudu is a Walmart company, and that means that a lot of money has gone into it. This also means they are going to have a good selection of movies for you to choose from. 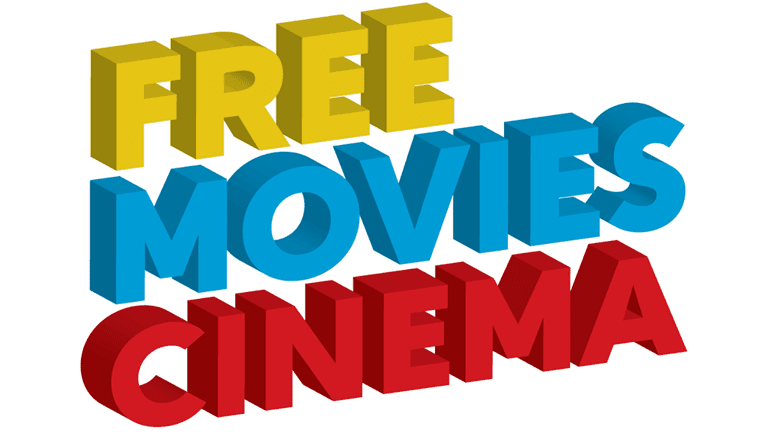 And, while the free movies have several ads throughout, if you don’t mind watching them, you will get access to a large selection of good movie options. Whether you choose the free section or want to rent or buy a movie though, Vudu is an excellent movie streaming option. About Movie Website: Yidio or Your Internet Video is going to curate a list of free movies that are offered all over the internet. Some are there own, but they also feature free movie listings from other movie websites as well. Yidio does offer paid movies, but they have a pretty extensive collection of free content as well. So if you are really trying to hunt down a free version of a movie, Yidio would be an excellent place to start. About Movie Website: The Roku channel offers membership free, ad-supported access to tens of thousands of movies and TV shows. Their large selection is going to allow you to find your favorites and new potential favorites to enjoy. You will be able to do this without any subscriptions, purchases, or rentals. Also, if you do have any paid subscriptions like SHOWTIME, Starz, etc. you will be able to set it up so that you can access that content in the Roku Channel as well. About Movie Website: If you are looking for movies that maybe aren’t as well known or mainstream, Movies Found Online is going to be an excellent selection. You will also be able to take advantage of all of the TV shows and other short films that they offer as well. All of their content is Free videos that they have found online. About Movie Website: Pluto TV is going to provide the best of both worlds. Users will be able to watch live TV as well as on-demand content. Live TV is going to allow viewers access to over 100 live and original channels. While in the on-demand section, there are going to be thousands of options to choose from. So whether you enjoy live TV, on-demand content, or a mixture of both, Pluto TV is a must. About Movie Website: While Rotten Tomatoes is not a streaming movie website, it is going to be essential to your streaming enjoyment. With Rotten Tomatoes, you will be able to look up pretty much every movie ever made and find the synopsis and what people think about it. From here you will be able to decide better whether a movie is for you or not. So before you start clicking on just any movie or TV show, run it past Rotten Tomatoes and see if it is worth your time or not. About Movie Website: If you have a library membership than Kanopy is for you. It is completely free and ad-free as well, all you need is a library card to get started. Kanopy is going to offer movies that will cause you to think and will ‘enrich’ your life. Also, if you have kids, Kanopy provides a ton of excellent viewing content for children as well. So if you are looking to not only be entertained, but enriched while you watch, give Kanopy a try. About Movie Website: Are you one of those people that are always saying, “they don’t make movies like they used to?” Or maybe you just enjoy the classics. Well, with Classic Cinema Online you are going to get access to all of the old classics. As you might expect though with older movies, the number of films is limited, and some of the quality is low, but there is still an excellent collection. So if you enjoy the classics or just want to take a trip back in time, make sure to check out this streaming site. About Movie Website: If you are like most people, you probably have multiple sites that you have purchased movies from. You also have probably gone to look for a specific movie that you bought and couldn’t remember where you got it from as well. Well with Movies Anywhere this is no longer going to be an issue. They are going to allow you to store and keep track of all your purchased movies on their easy-to-use platform. This is going to be perfect for those who love to buy their favorite movies from Prime Video, Google Play, iTunes, etc. About Movie Website: If you are like most people, before you watch a movie or show, you want more information than just the title and a short blurb. Well with IMDb, you are going to get access to all the information you could need. They will provide trailers, a breakdown of the movie/show, list of actors, and more. You will be able to get access to all of the critical information you need to decide on which movies and shows to watch. About Movie Website: From action and adventure to short films, Free Movie Cinema offers a bunch of unique movies. You will be able to find movies that may not be available on more mainstream sites. Also, with an RSS Feed, you will be able to stay up to date with everything that they put out as well. Along with movies, there is also a few different free TV shows that you can choose from as well. And, if you love popcorn, make sure to check out all of the popcorn recipes that they have listed as well. About Movie Website: If you love the classics, Retrovision is going to be a must. From old TV shows like Bonanza to a variety of classic movies, users will be able to look through a large selection of throwbacks. Also, site visitors will be able to search by category and actor, making it easy to find favorites. And, best of all, it is free. So start enjoying the classics and become a film history buff with Retrovision. About Movie Website: Big Five Glories is “a place to watch free classic movies online.” The site gets its name from the five big production companies of the Hollywood Golden Age. The big five were 20th Century Fox, RKO Pictures, Paramount Pictures, Warner Bros. and Metro-Goldwyn-Mayer. And, while you will be able to watch movies from the “Big Five,” you will also be able to watch movies from other production companies as well. Big Five Glories is going to take you back to the 1930s and 1940s (and even beyond) to Hollywood’s Golden Age. About Movie Website: Offering a variety of new and older movies, as well as independent movies, and TV shows, YesMovies provides a lot of viewing options. With several different ways to search for movies as well, you will better be able to find movies that appeal to you. You can search by genre, country, or even top-rated IMBb selections. So for a large selection of popular movies and TV shows, as well as some less heard of content, YesMovies is an excellent option. About Movie Website: 0123Movie HD has a wide selection of movie options that users can choose from. And, while they do not have ads that segment throughout the movie or show, they do have an occasional pop-up. A good pop-up blocker makes an excellent tool for this site. Also, for those who like to research a movie or show before watching, 0123Movie HD offers in-depth movie info before you watch. They offer a synopsis, trailer, IMDb rating, and more. About Movie Website: Not just for television shows, Hulu also offers a number of acclaimed movies as well. There unlimited streaming services are available on a number of devices, including Xbox, PS3, and Apple TV. So if you want a large variety of movies and streaming options, you should definitely check out Hulu. And for the cherry on top, Hulu also offers a Live TV option. With Hulu, you will be able to satisfy pretty much all of your watching needs. About Movie Website: With every movie less than two clicks away, Popcornflix offers a variety of movie selections. And, since all of the movies that are provided are free, you and your wallet will be able to stay on good terms. Popcornflix is also going to give you access to a lot of movies that aren’t as mainstream. So if you are tired of watching the same type of movies over and over, give Popcornflix a try. We live in a day and age where the internet gives us access to pretty much anything instantly. So why should you have to wait for your favorite entertainment? The answer is you shouldn’t, and this list of the best movie sites is going to make that a reality. The sites listed above will give you access to all of the movie and TV entertainment you could ever ask for. And, with a lot of them being free to use, your potential budget isn’t going to be an issue. So start taking advantage of all that they have to offer! Is there a movie website that you think should be on this list? If so, let us know in the comments below so that we can check it out. Also, if you have used one of these sites before, we would love to hear your feedback in the comments below. Hi please review this new movie streaming website and if possible then please include us on ur list.